Shalliley Books is a small publisher. Our aim is to enable people to convert their projects into books. A personal keepsake, a small number for family and friends or a larger number for a specialised topic of local or limited interest; projects that may not interest a larger publisher. We give writers, who might be shy of trying, the chance to see their work in print. There is still room for this in an internet world. Shalliley itself can make a surplus from each book, which is either allocated to a community project or charity at the outset or reinvested in the company. 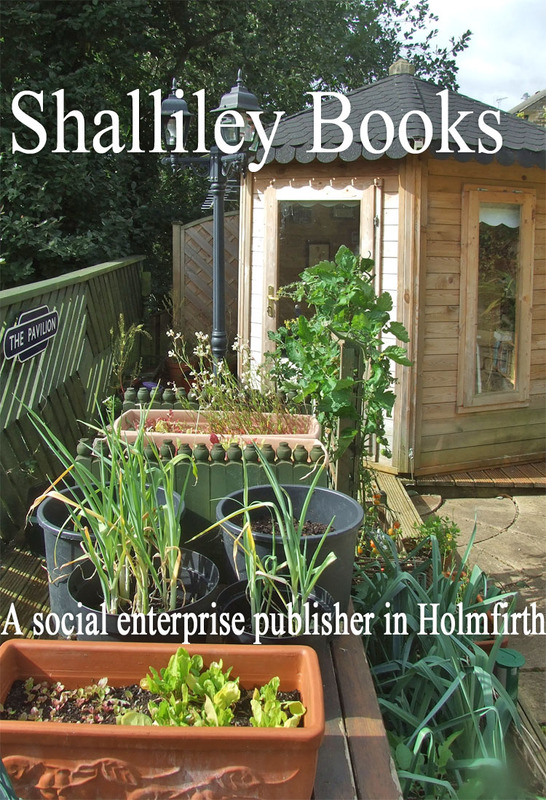 Shalliley Books initially supports people to do it for themselves. We can advise on manuscripts; how it comes across to the reader, suggesting improvements. We help with editing; varying from fairly deep alterations to light touch changes according to the needs of the client. Adobe Indesign software is used to create and design. We work in partnership with authors on marketing: our clients know their customers best.